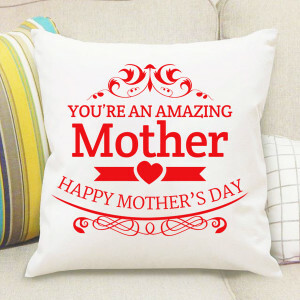 The world begins and ends in Mother. 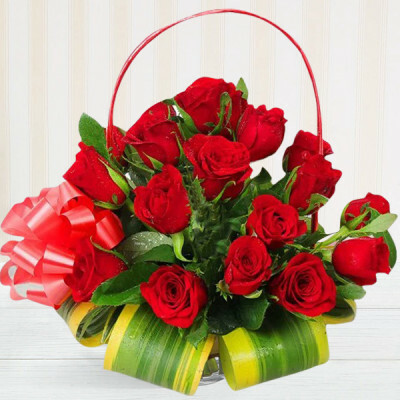 Express your love, admirations, and gratitude for your mom, this 12th of May, with one of our beautiful Mothers Day hampers and send them to her online with MyFlowerApp. 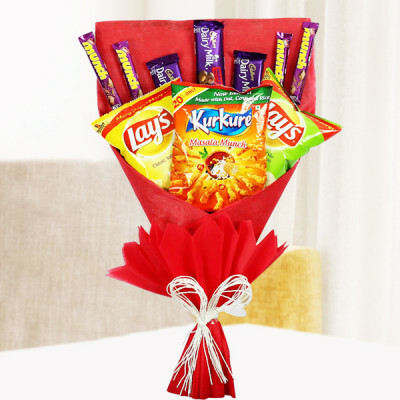 Choose from a plethora of flowers, cakes, chocolates, personalized gifts, and combos of these and have them delivered to your home, anywhere in India. Celebrated every second Sunday of May in India, Mother’s Day is a day dedicated to mothers, motherhood, the maternal bond, and influence of mothers in society. 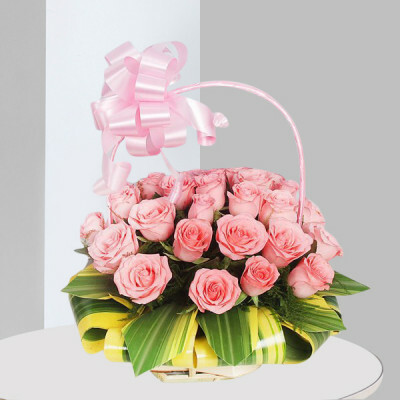 The idea behind this day is to commemorate the love and sacrifice of a mother through loving Mother’s Day gifts, in the form of her favorite flowers, chocolates, cakes, greeting cards, plants, and other such things she enjoys. This day is for giving back a little to the person who had done more for you, than anyone else in the world. 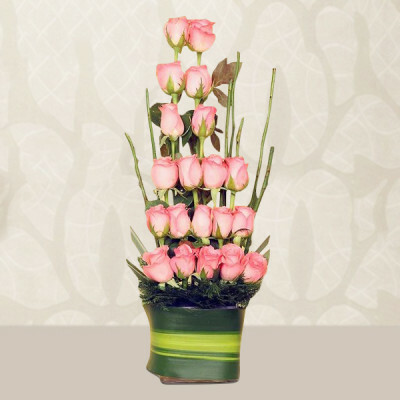 Mother’s Day celebrations date back to Ancient Greek, where they honored Rhea, the Mother of the Gods with spring celebrations. 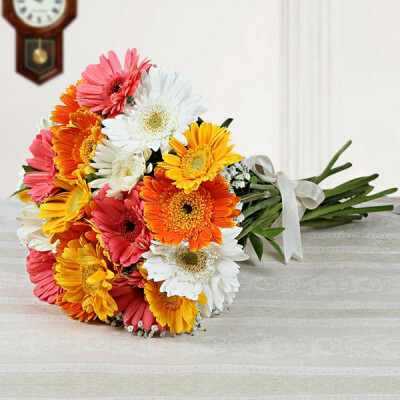 Mothering Sunday was traditionally a day in the UK, where the people visited the church and were baptized. 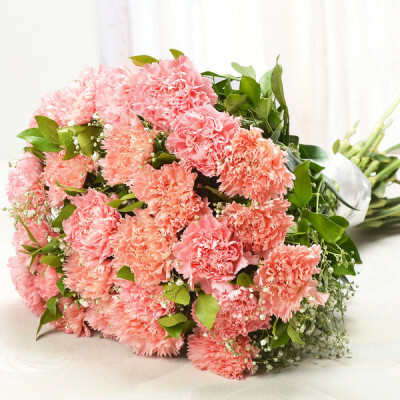 Different countries celebrate this day on different dates, but the gist of the commemoration is the same throughout – to show our appreciation for our mothers and mother figures in our lives. So hop on the MyFlowerApp express and order amazing Mother’s Day gifts for your mom, stepmother, sister, mother-in-law, guardian, relative, or a family friend who is a mother figure to you. 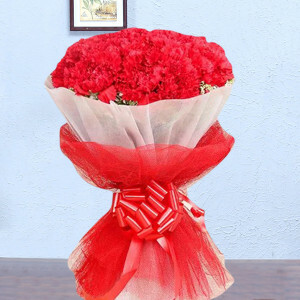 Express your affection and devotion for your mom this 12 May 2019 through her favorite flowers in baskets, vases, bouquets, and arrangements, chocolates, cakes, gifts, and more. 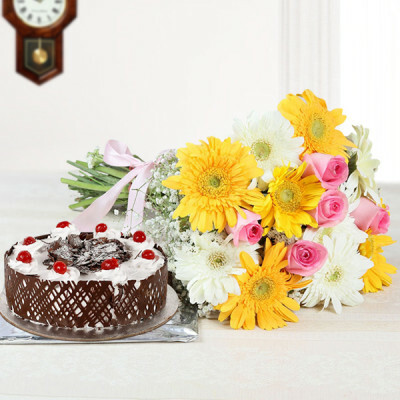 Order her favorite Black Forest Delight cake and get it delivered home along with a basket of pink carnations or maybe get a chocolate bouquet for her like the Ferrero Rocher Roses Bunch. Peruse through MyFlowerApp.com, select all that she will love from our extensive Mother’s Day Gifts range, and get them delivered online, whenever and wherever you want. 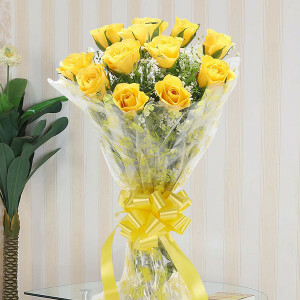 Get swift delivery of your mom’s favorite gifts directly to your doorsteps with our trusted delivery services. 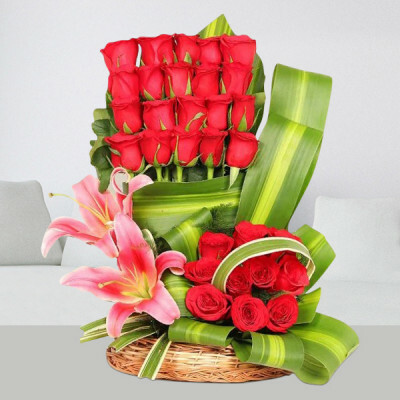 Lavish your love and affection on your mom and make her feel like the queen she is by ordering elaborate floral arrangements and other favorite things of hers. 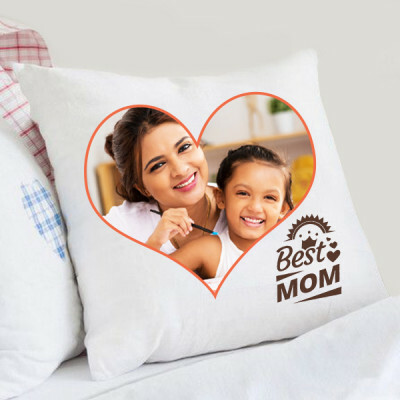 Select from our Mother’s Day Special Gift Hampers and order heavenly chocolates, cuddly teddy bears, personalized mugs, cushions, photo frames, key rings, and so many more combos for her. 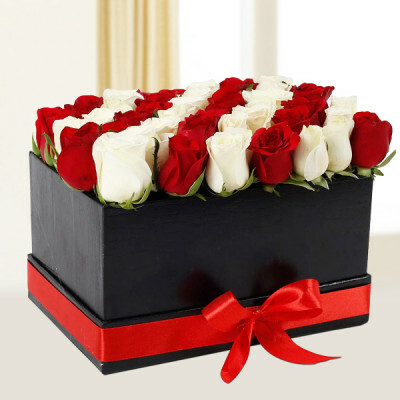 From a 3 Tier Chocolate Cake to Alphabet flower love, the ‘Untouched Emotions’ combo and more, get only the best for the best woman in your life. 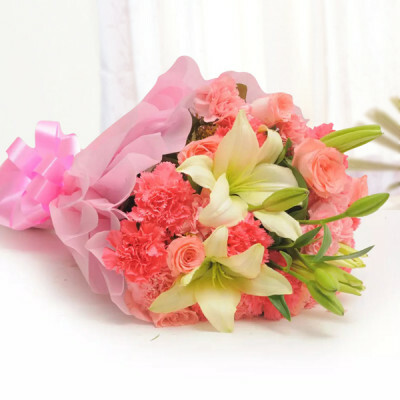 Mother’s Day has become a special day for mothers and their children where the kids present their mothers with flowers and other tokens of appreciation and express their love for her. 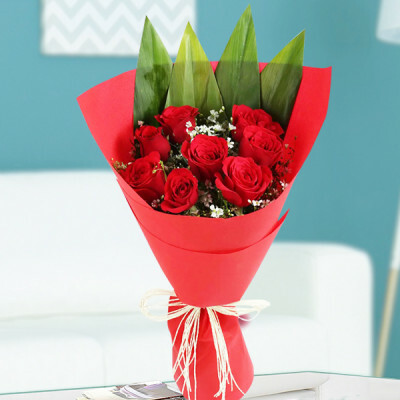 Whether you are living with your mom or far apart, send Mothers day gifts to India online with MyFlowerApp and articulate your love for her. 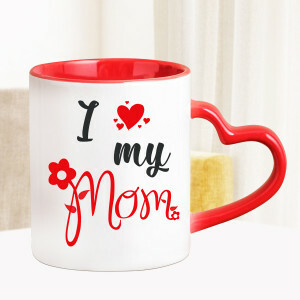 So this Mother’s Day 2019, send let your mom know that she is the angel sent by God and one of the most important people in your life. 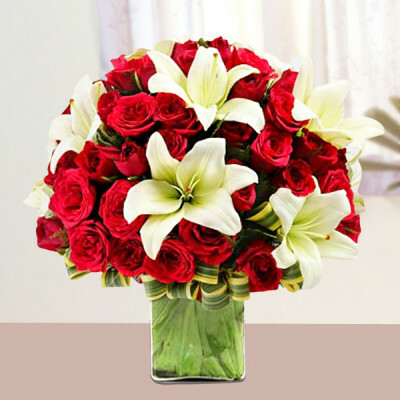 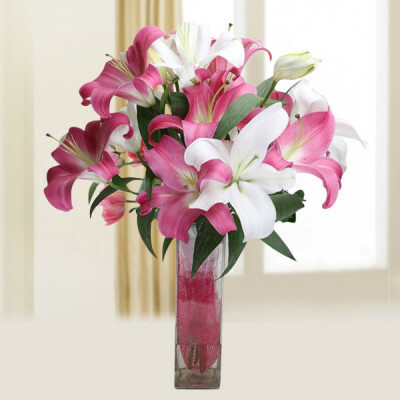 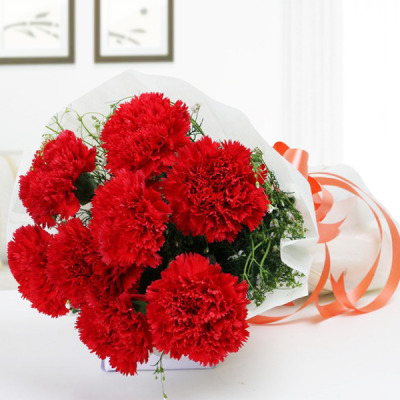 Carnations are the official Mother’s day flowers, but if your mom has certain other favorites like orchids, lilies, roses, gerberas, or any other exotic flowers, you can easily find them here as well. 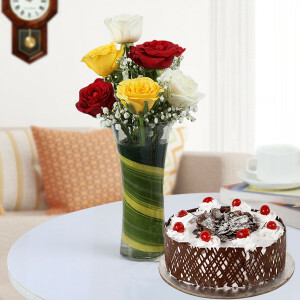 Order your mom’s favorite flowers and get them set in elegant arrangements or maybe order her favorite delights by ordering from our Mother’s Day Cakes and Mother’s day Special Chocolates. Select her favorite flavors from red velvet, chocolate, butterscotch, vanilla, pineapple, coffee, etc. and get them set in designs she will love. 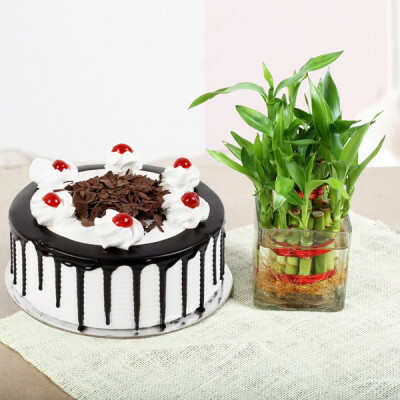 Get Heart-Shaped Cakes, Designer Cakes, Tier Cakes, Theme Cakes, Cartoon Cakes, etc. 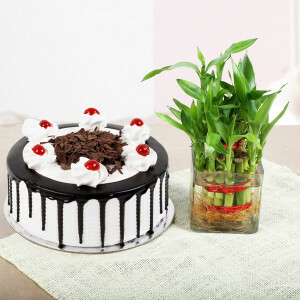 or maybe get your images printed on one of our Photo Cakes. 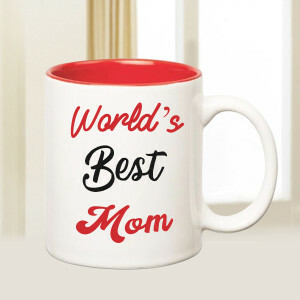 If you are looking for a unique gift for your mom this year, place an order for our special Mother’s Day Personalized Gifts. 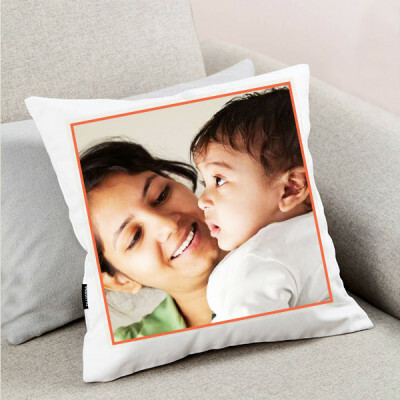 Select an image of your mom, of something she enjoys, or a picture of you and your siblings with your mother, and get them printed along with some memorable text on her gift. 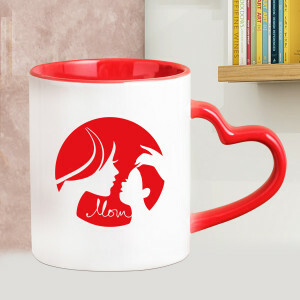 You can peruse through our assortment of personalized mugs and order something that expresses your love for her or get her something cute from our range of Mother’s day Special Cushions. 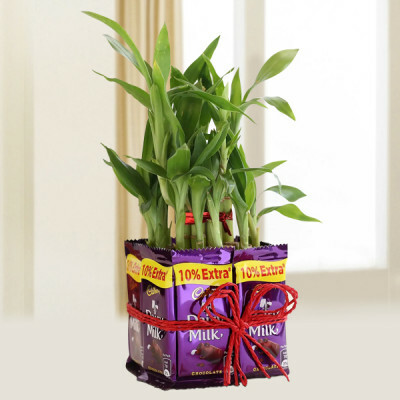 If your mom likes to tend to her kitchen garden during her free time, maybe order a plant like the Aloe Vera Plant or the Ficus Ginseng Bonsai Plant for her. 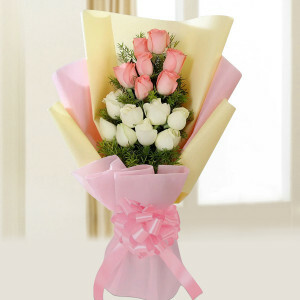 Whatever you want, you can easily find them all here, at MyFlowerApp. 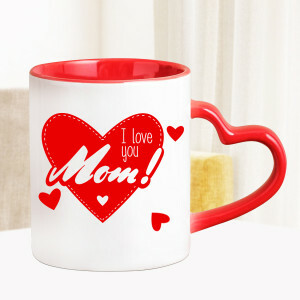 So look through the various selections and order the best gifts that express your affection for your mom. 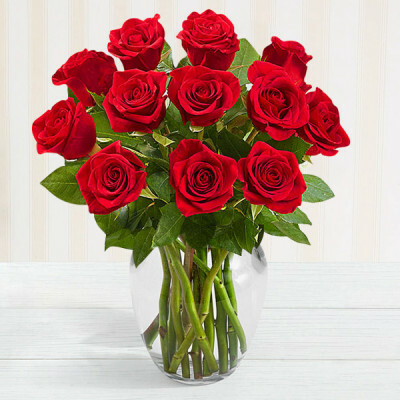 Whether your mom is with you right now, or work and studies has you far away from her, send your love to her regardless with MyFlowerApp’s Mothers day same day delivery services. Select all the gifts you want to send to her, and we will deliver them to you that very day. 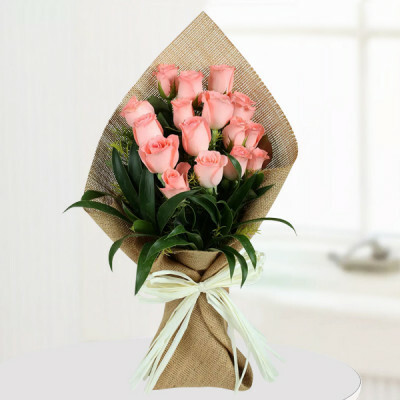 You can choose a specific time slot with our fixed time delivery or send them within 3 hours with our express delivery services. 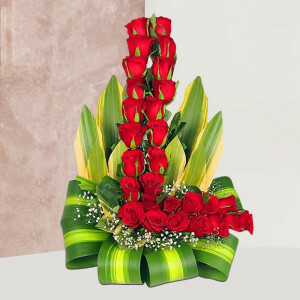 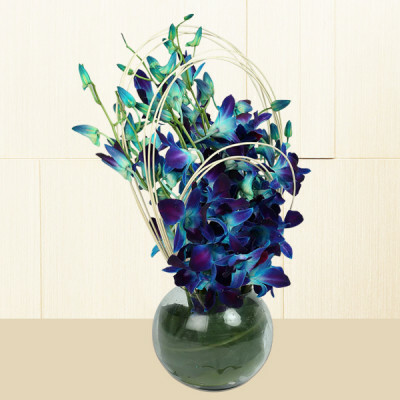 Get her favorite Elation Combo or the Color Medley, maybe an Orchids and Mix Roses Arrangement, and get them delivered swiftly, anywhere in the country or abroad. 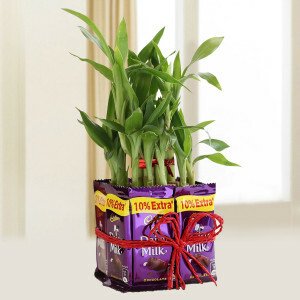 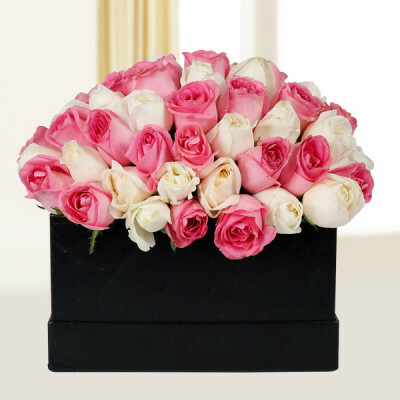 If you wish to surprise her, make a thoughtful gesture by sending her gifts with our Mother’s Day Midnight Delivery. As the clock chimes twelve, we will be knocking at your mother’s door, with her favorite Rose Heart Full of Chocolate and a Mom is My World Personalized Mug, with much love from you. You can also do something different, and send fresh flowers like a Bunch of Lily, Roses, and Gerbera or maybe a White Carnation Basket with MyFlowerApp’s Mother’s day early morning delivery. 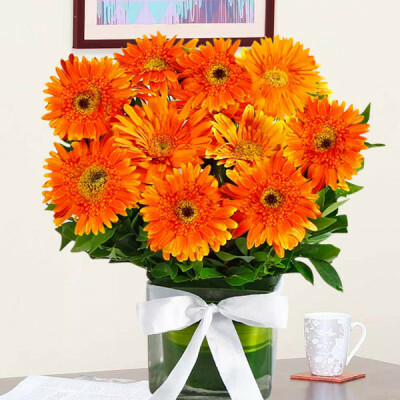 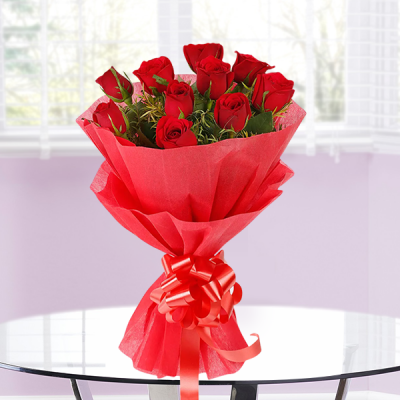 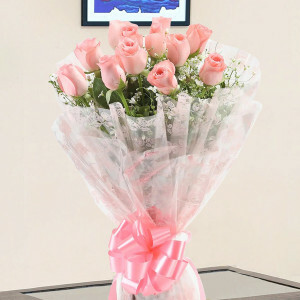 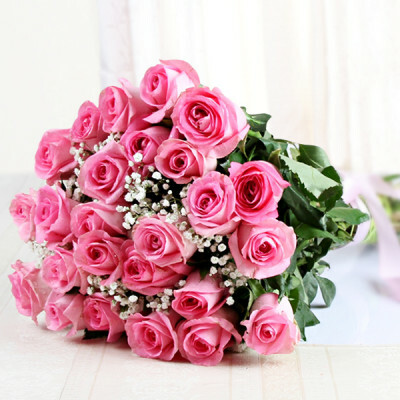 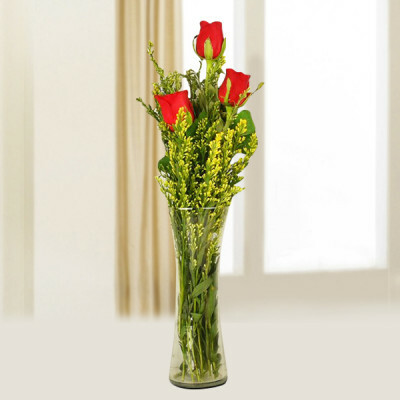 Bring a smile on her face with gorgeous, fresh flowers being the first thing she sees on the morning of 12 May. 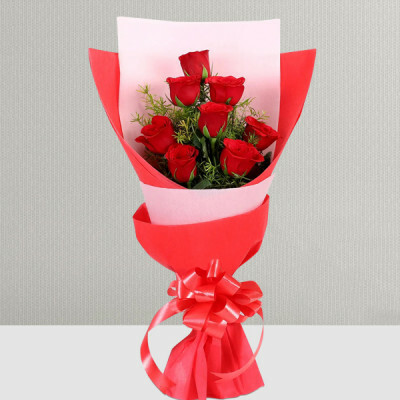 You can get delivery of all her favorite things anywhere and anytime with our numerous delivery options, available, especially for your requirements. 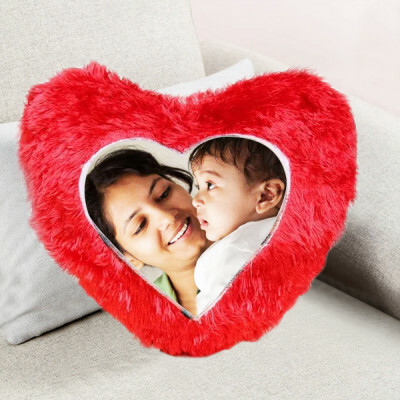 Mother is the name for God in the lips and hearts of little children. She is the one whose face we first learn, whose name we first utter, and who is the reason for our existence in this world. 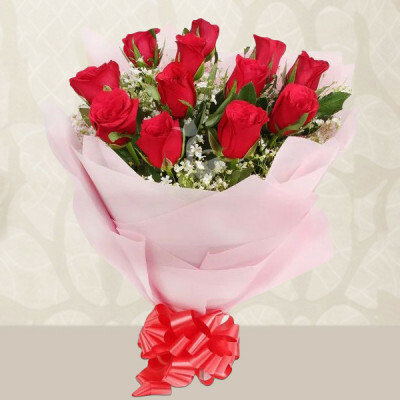 So give back a little of that love to your mommy, ammi, ayi, maa, mummy, mom by sending MyFlowerApp’s Gifts for Mother on this Mothers day. Select from our extensive range and order amazing gifts that your mom will love according to her hobbies and interests. 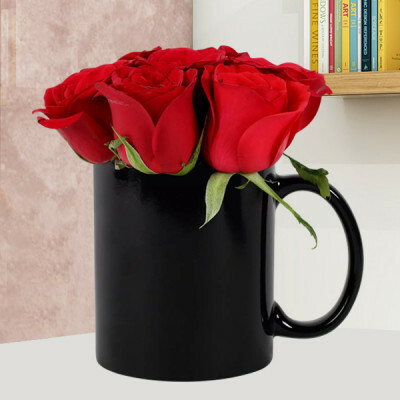 If she is working, send her favorite flowers to her workplace or maybe order her something from our Mother’s day Special Mugs range with your pictures and some special text on it. If your mom is a homemaker, get her something beautiful to decorate her home, like a ‘desert rose plant’ or ‘lucky bamboo plant’, maybe a personalized cushion with your pictures on it or a personalized photo frame, and more. 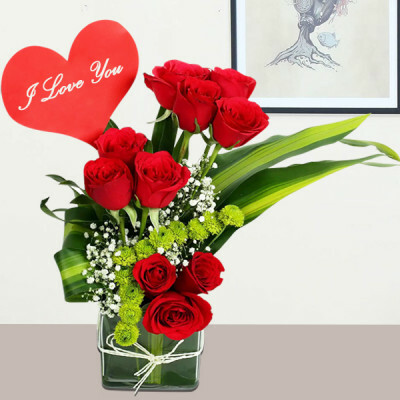 If she loves cooking, get her a personalized apron, or if she is more spiritual in nature, get her a beautiful God idol. 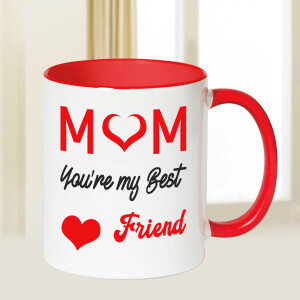 You will find a gift perfect for your mom here. 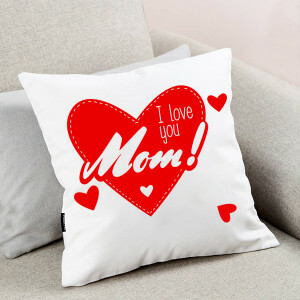 When you look into your mother's eyes, you know that is the purest love you can find on this earth. Conquer all distances, and send your affection to your mom anywhere you want. 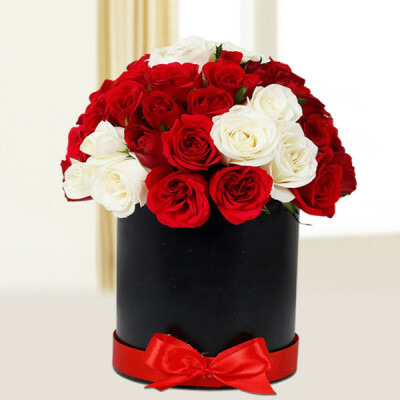 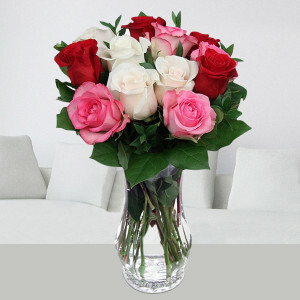 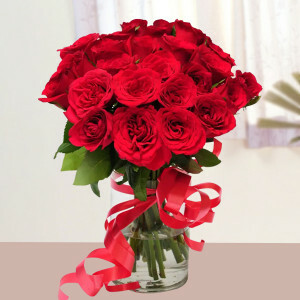 Send your emotions across the seven seas with Mother’s Day Online Gifts Delivery service by MyFlowerApp. 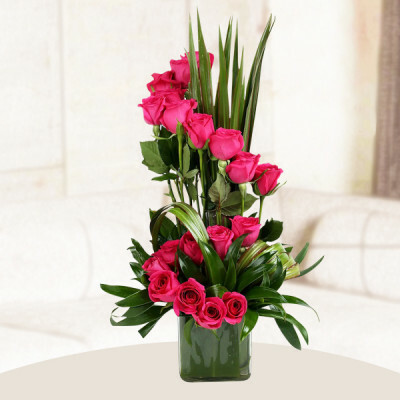 Choose her favorite flowers or floral arrangements like Sweet Treasure featuring orchids or a Yellow Roses Vase and include a teddy bear, chocolates, a message, cakes, and more with the combo. 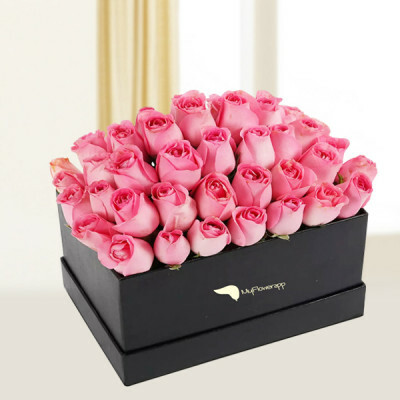 Get mother’s day gifts for your beloved mom delivered anywhere, including countries like Australia, Sweden, South Africa, Canada, United Kingdom, United States of America, Singapore, Malaysia, United Arab Emirates, Germany, and France. 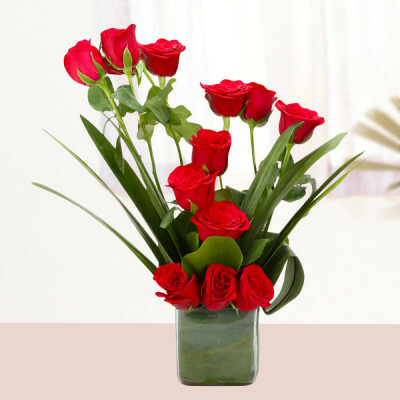 Place your order for your dearest mother and we will deliver them for you, anywhere in India and abroad, on time.